Every year, more and more music festivals are popping up all over Canada, so it can be hard to look at a few names and figure out which festival is right for you. So, we’ve put together a list of the top music festivals to hit this summer right here in Ontario’s Southwest. Located at the Western Fair District in London, Ontario, Trackside Music Festival is back for another year with even more top music talent for country fans. 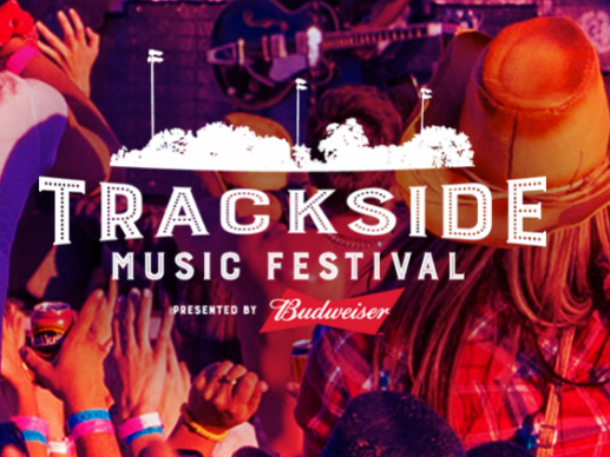 Trackside Music Festival is proud to announce that 11-time Grammy nominated singer-songwriter Dierks Bentley and rising country superstar Dustin Lynch will headline the festival. Catch them both this Canada Day Weekend at Trackside Music Festival. Still to be announced are the support acts for the festival as well as the local acts who will perform on the Sidetrack Stage for the Home Grown Showcase. Rock the Park is an outdoor, five-day music festival right in the heart of downtown London. Each day of the festival is themed, with “Gone Country” night, a rap night, a 90’s day, a rock-themed day, and Saturday’s diverse lineup with groups like Rise Against and Three Days Grace. Located at Harris Park, the festival is surrounded by the beautiful Thames River, and is only a short walk to downtown London where you can find some of Canada’s best restaurants and patios. 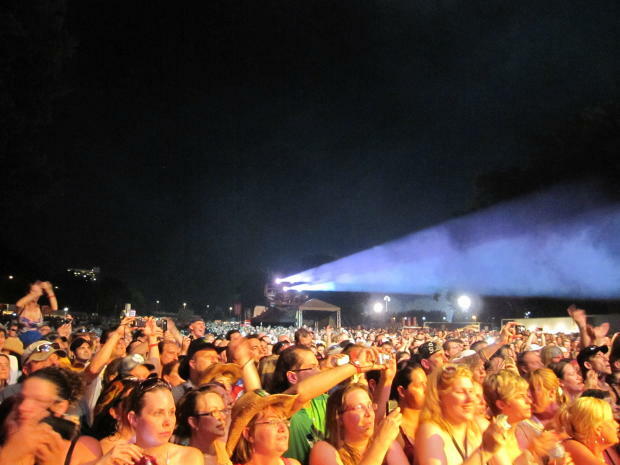 Since its inception 16 years ago, Rock the Park has raised close to $2.7 million for local charities. So come listen to a diverse range of music, have some tasty treats, and support a great cause this July. Can’t make it all the way to London for Rock the Park? No problem! North America’s 9th largest blues festival, Bluesfest Windsor, is happening that very same weekend. This festival features the top blues musicians from around the world, such as Night Ranger, Danielle Nicole and Colin James. 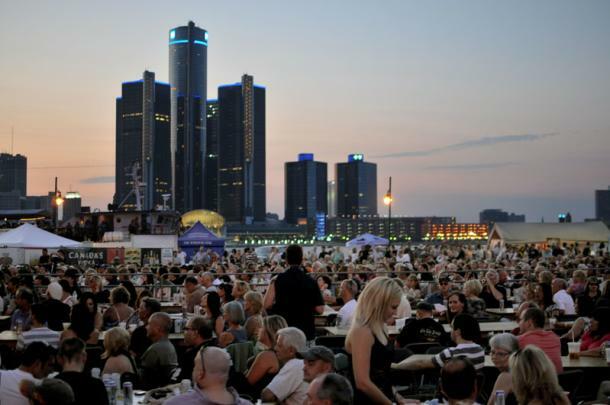 Check out this jivin’ party that takes place on the banks of the Detroit River at the Riverfront Festival Plaza this July. Head to Hagersville Rocks at Grant Kett Memorial Ball Park in Haldimand where you can catch The James Barker Band. As winners of the 2015 Boots and Hearts Emerging Artist Showcase, they were awarded a release with Universal Music Canada. Some other acts from the event include Lee Harvey Osmond, Freedom Train, the River Town Saints, and an authentic Johnny Cash tribute. So catch some unique and original tunes from Canadian artists this July at Hagersville Rocks. Head over to Centennial Park in Sarnia for their inaugural Bluewater Borderfest. When creating this event, the goal was to create a festival that will attract all music lovers by hosting bands that play country, rock, and pop music. With several performances over 3 nights, Bluewater Borderfest will be Sarnia Lambton and Port Huron’s largest party of the summer. If country music is more your style, head to 15722 Turin Line in Bothwell, Ontario to experience three days and four nights of top-notch country tunes at Boot Hill Country Jamboree. Boot Hill "Country" Jamboree hopes to see you and your family, for a great weekend of fun and music with your favourite New Country Stars, Retro Stars & Canadian Country Music Stars. The Entertainment runs All Weekend, so purchase a Weekend Pass and make it a weekend camping excursion or if you can only make it for a day, purchase our convenient Friday, Saturday or Sunday Day Pass and visit us for a day. 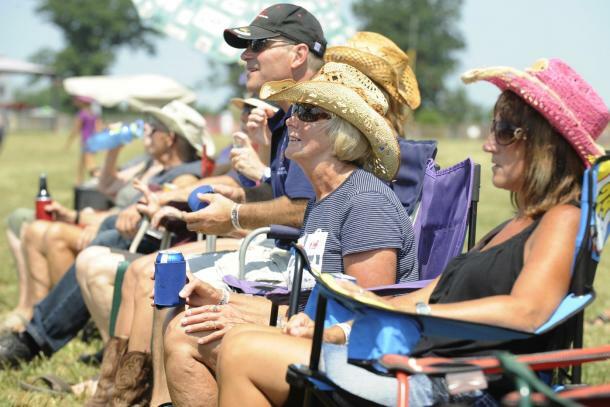 Grab a campsite and enjoy four nights of the best country music in town. 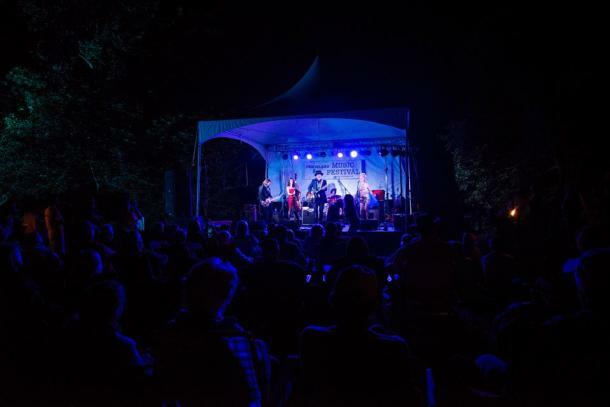 Make the trek over to the mesmerizing Pelee Island and take part in the Annual Island Unplugged Festival. This family-friendly festival features local and regional Canadian musicians, artisans, and local wine, beer, and food creations. The Island Unplugged will take place in the centre of the public camping area. Bring a blanket or chairs and settle in for the day or plan ahead and camp over for the night with us! Book transport and campsite early! In fact, why not stay over on Saturday night for a life changing camping experience right on festival grounds? 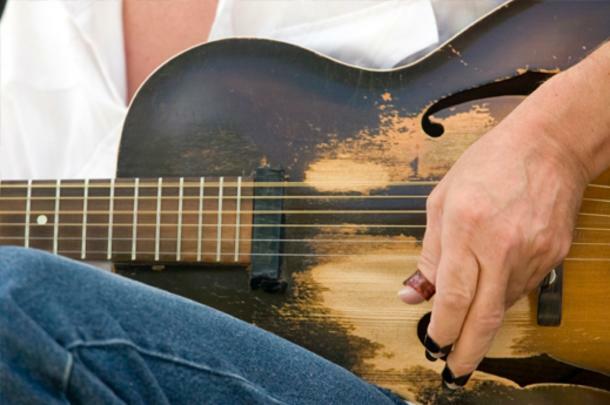 Head over to Lakeside Park in Kingsville to enjoy this family-friendly, three day long outdoor celebration of music at Kingsville Folk Music Festival. There are five stages that feature over thirty national and international world-class musicians. At some point during the weekend, make sure to take a break and visit the family stomping ground, the artisan village, or taste some local award winning food, wine, and beer samples. South Coast Jazz is a recurring beach-side destination that has world-class music and food, lasting all year long. There are plenty of events throughout the summer over the main event days of August 17th –August 19th. 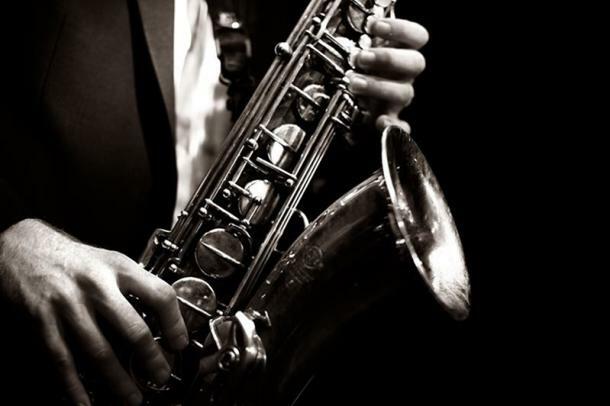 So listen to some sweet summer sounds while lounging in Port Dover at South Coast Jazz.